Circulation – 5000 copies. Full color. The format of one type page A3. Spreading during the exhibition Interlight-2014 from 11 till 14 November. Confirmation of reservation till 18 october 2014 by paying the bill. Deadline for AD materials till 23 october 2014. Free places are marked in green. 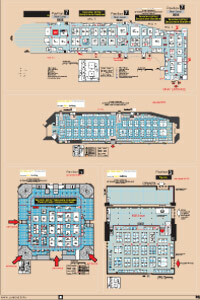 Reserved places are marked in yellow. 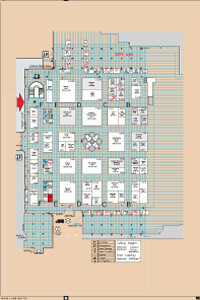 Paid places are marked in red. If you have any problems with download, please send an e-mail with description of preferable place. 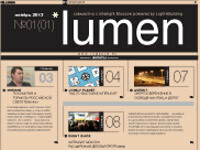 LUMEN Newspaper №1 2014. 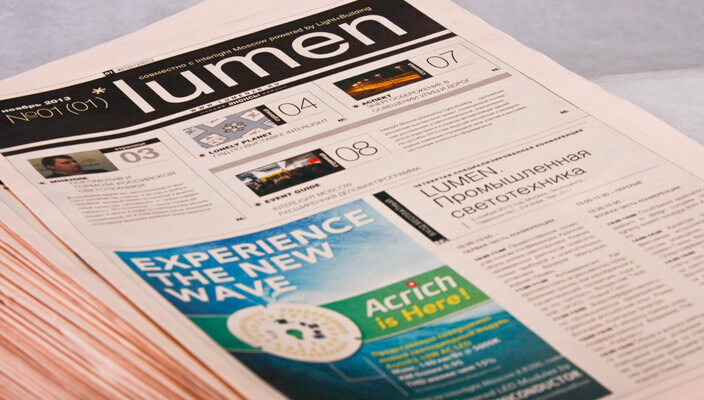 Issue – 11 November 2014 г. Please do not place important brand elements (logo and etc) closer than 1 cm to edge.